BHR HollyWood Reports.........Jamaica police said Kemp was found floating at a beach in Montego Bay on Thursday morning. Kemp was scheduled to perform for the Tom Joyner Foundation Fantastic Voyage Cruise. Kemp was Originally from the Bahamas, Kemp died while vacationing in Jamaica. He was reportedly found floating on a beach in Montego Bay. It's unclear at this point what caused his death. 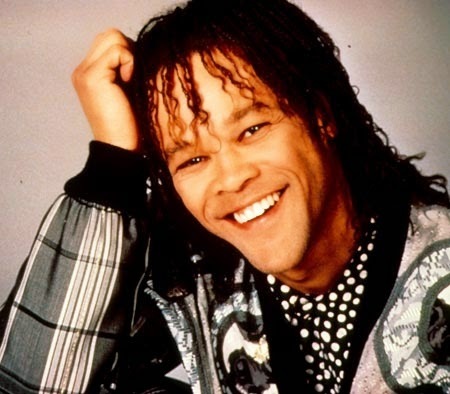 Kemp released his biggest hit in 1988 -- it reached #10 on the Billboard charts and #1 on the dance charts. It also got a Grammy nomination for Best R&B Song. "Just Got Paid" was on Kemp's 1987 album Secrets of Flying, which also featured the top-5 hit "Dancin' With Myself."